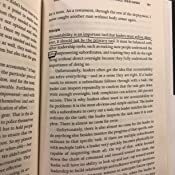 Start reading The Dichotomy of Leadership on your Kindle in under a minute. 5.0 out of 5 starsFinding balance in leadership. 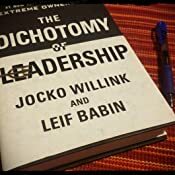 Dichotomy of Leadership is the follow-up book to Jocko Willink and Leif Babin's wildly popular book on leadership, Extreme Ownership. 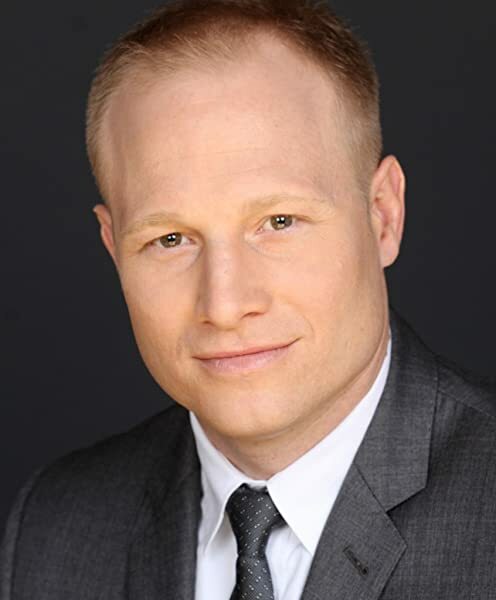 Both men are former Navy Seals and now run a consulting company together called Echelon Front. 1) Care about your individual team members, but accept that you might have to sacrifice individuals to save the group. 3) Be resolute but not overbearing. 4) Do everything you can to help struggling team members, but know when it's time to fire them. 5) Train your team well, but don't be so hard on people that they become overwhelmed and can no longer learn. 6) Be aggressive but not reckless. 7) Be disciplined but not rigid. Allow for flexibility. 8) Hold people accountable, but don't smother them with direction. 10) Plan, but don't over-plan. 11) Be humble, but don't be passive. Prioritize when to push back. 12) Know the details of the mission, but also be detached enough that you can see the big picture. It's not easy to have patience when you're at odds with your boss, but I appreciate Willink and Babin's advice to breathe and remember my long term goals. Ultimately, I really enjoyed this book. It's well-written and well-organized, and I loved the real-life examples from the authors' lives. This is a great resource for anyone who works in groups, runs a team, or answers to a boss. 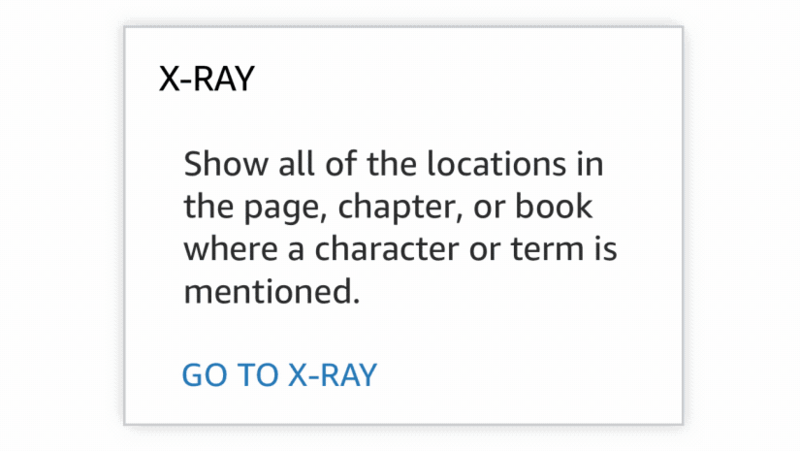 In other words, there's something in here for everyone. 1. Jocko and Leif have done it again. They've written an epic book with practical leadership lessons for anyone in any sized business. They blend the leadership lessons into compelling stories from their time in Iraq as Navy SEALs. 2. Dichotomy is Extreme Ownership (EO) 2.0. 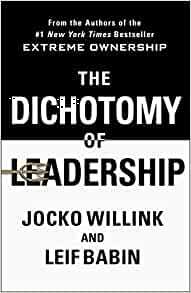 You don't need to read EO before Dichotomy, though I'd recommend it. EO had a chapter introducing the concepts that are fully developed in Dichotomy. 3. Get inspired by this book! Jocko and Leif are retired U.S. Navy SEALs. Jocko has inspired me to wake up early, which has been a game changer for my life. Jocko posts a photo of his watch on Twitter every morning when he wakes up at 4:30 a.m. I am not getting up that early, but I'm now waking up at 6 a.m. most mornings, including weekends, which has amped up my daily productivity significantly. 5. Jocko believes in the word GOOD, even when things do not seem good on the surface. I'm sure this is some sort of Navy SEAL training Jedi-mind trick, but it works. It's taking life head on and all that it brings you. And some good can be found in whatever it brings you. The Stoic philosophers approached life this way as well. They encourage us to embrace whatever life brings our way. "Embrace it all." 6. Jocko advocates that we all exercise daily. It doesn't have to be lifting weights daily, but some activity every day and ideally first thing in the morning to get your blood pumping. It could be a walk. It could be a run. He does advocate for strength training, which I agree with. 7. 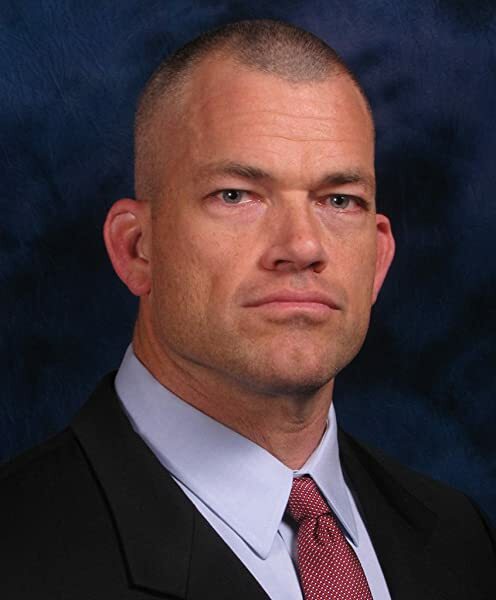 Jocko and Leif served our country as a U.S. Navy SEALs. They are veterans and heroes. I thank them for their service to our country and thank them for their new mission of service to motivate and train civilians like me through epic books like Dichotomy of Leadership and EO. I wanted this book to be as powerful and transformative as Extreme Ownership. That expectation may not have been fair; however, I am somewhat left short on the overall substance and impact of this book. 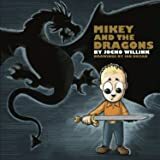 There were some good thoughts throughout but several parts of the book were adapted directly from the Jocko Podcast. As I continued reading, the book actually felt repetitive at times. The book then suddenly ended with no warning or closing lessons. Kind of odd. 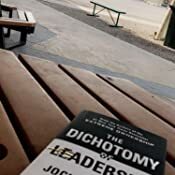 Do not get me wrong; I am a Jocko fan and like his podcast very much, however, I did not get the personal payoff and expected impact from this book. This was a solid C+ effort. I hope the authors can get back on the path for future efforts. 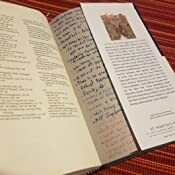 Thank you for the chance to share my reading experience. 5.0 out of 5 starsApplicable to anyone who wants to lead, or be a part of a successful team. I have begun listening to the Audible version today after waiting so long since finishing Extreme Ownership. It is rare for an audio book to be so well delivered by the authors, but these guys nail it! Getting into the details of the dichotomy is going to be so helpful for me as a classroom teacher because every day is about careful balance, I recommend Extreme Ownership to anyone who asks, and so far this sounds like it's going to be right up there. I will update my review when I receive and finish my printed copy.